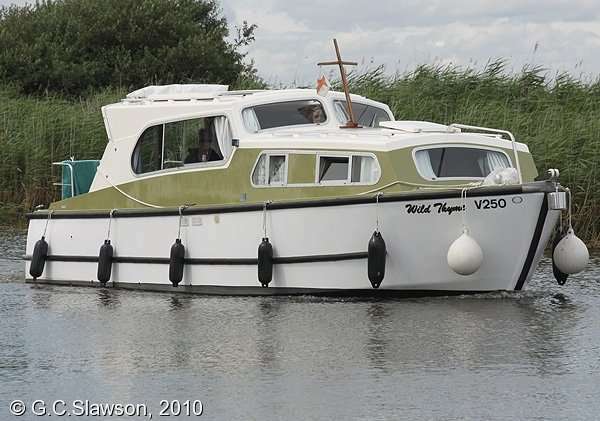 I would regard people with little Hamptons as having a classic Broads cruiser, just as I would those with Bermudas and the like. Some of these plastic fantastics are now over fifty years old! I would agree with you there, myself having had two Hampton Safaris, The first one a MK 2 And now I have the much rarer MK 4 Of which only three were built the first one had an argument with a bridge and is now much altered, the second one still survives In good condition and resides on the southern Broads, mine is still In original gel coat but the hull itself is painted which has just been freshly done and the top Compounded and polished, I haven't got pictures of this since the work was done but include library pictures, so do I consider this a classic yes by its very rarity being the last boat that Hamptons actually built and fitted out themselves and where ever possible when doing work or repairs on the boat I have kept faithfully to Alex Hamptons original plan and not bodged or changed things unnecessarily. An excellent short film, interesting to see the reed cutting and the flooding near the locks pub, Really does show the usefulness of a drone, some may curse them but in the right hands it can deliver excellent results and this film proves it. We've had both while here on the broads and the low line we kept for 2 years the latter we've had for 10 so no guesses as to which we've found best! 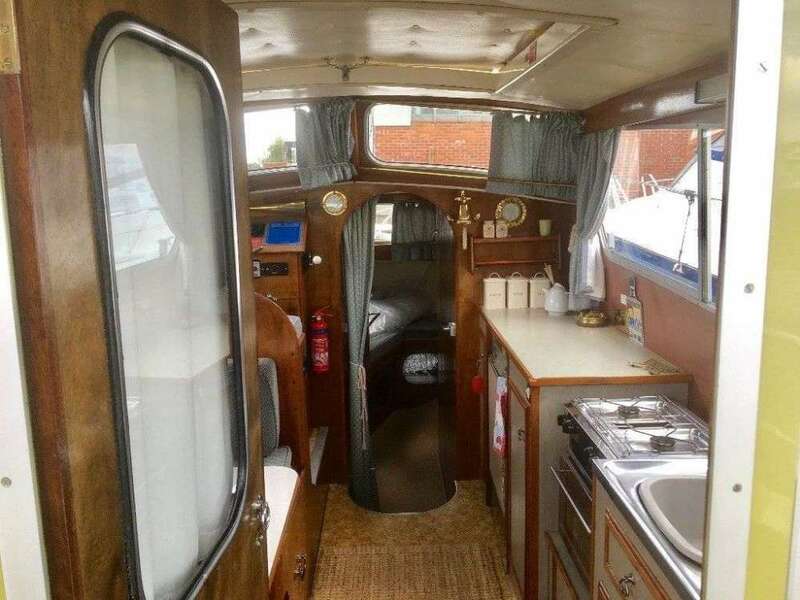 We appear to have done a similar thing to you, but in reverse 2 boats the first a Hampton Safari MK 2 which we probably had about nine years and then we upgraded or should I say sidestepped to the much rarer Hampton Safari MK 4 which is a totally different layout and the helm position Is a lot higher meaning you can just see over the tips of the reeds, But this also means there are a couple of bridges we can no longer get under But the extra view of the world or should I say the Broads is worth the sacrifice. As Finny says, That is the secret to owning your own boat unlike hiring which basically works out a lot more economical, but of course, you can't drop everything and hop on it when you feel like it because it has to be booked in advance, whereas If you can use it whenever you like and that is what you pay for and of course It does work out a lot more expensive but you have to take into account the convenience factor which personally we also have gone for, But the only way to get the value is to use it at every possible opportunity, and that is the only way You can justify the expense. When we bought our first boat we worked out that we were actually on it for three whole months in the first year not of course end to end but long weekends and weeks holidays, unfortunately, our circumstances changed when my mother-in-law came to stay with us It was all right In the beginning because she could come on the boat with us but now after seven years she is not really fit enough and we have to arrange respite for her so we can get away, but we still persevere and are now on our second boat which we are looking forward to enjoying this coming season, so you have had my two pennies worth, good luck with your new boat. in Where was this Taken ? in New Members Say Hi ! We are in the process of having new gas central heating fitted and chucking out the old night store heaters which have been in the bungalow 28 years and now costing on direct debit £250 per month and they want to put the price up to just over £300. What a great story, we hired Lady Ursula from Sanderson's in 1978, they said next time we came we could hire the more up-to-date Sanderling's, being of a similar size to their Lady class, of course, there Is a larger one called the sandpiper of which I know of one in excellent condition and still residing on the Norfolk Broads. Shame they are bit vague about when it can be used as a mooring. Just remember when they closed it looked like no hope of them being available for mooring again, at least now we know that they will reopen probably not this season but hopefully next, so if coming from the north towards Beccles we will have to a hang a right and use the Bernie arms mooring instead, hey ho such is life. It is disappointing that so many "wild" moorings have disappeared, but I see this as a symptom of "less" busy rivers - more boats down south will soon open a few more wild moorings!! They used to be down south all over the place but not now - it needs more people just jumping ashore with ropes to moor up casually. 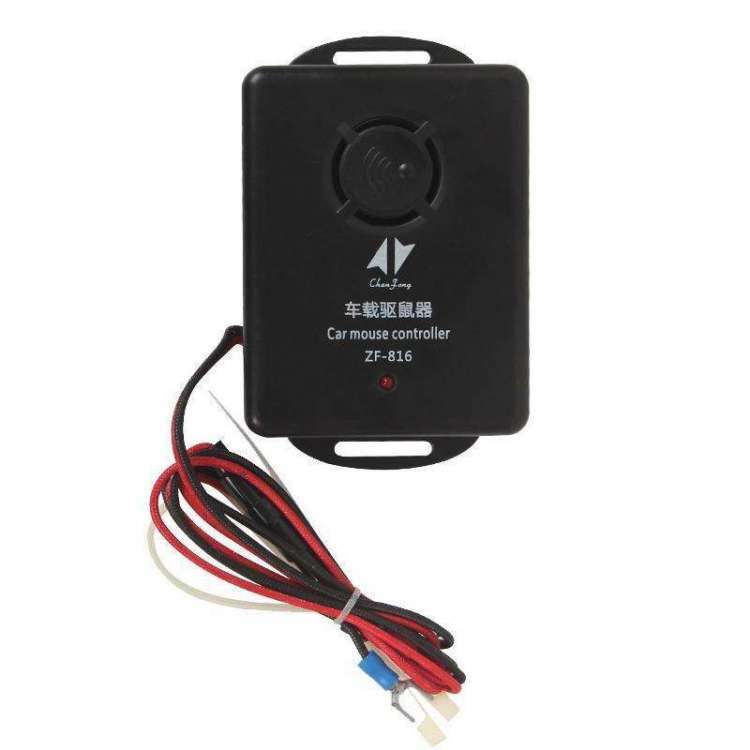 These 12 V gadgets can be bought on eBay 12V Car Electronic Ultrasonic Pest Control Repeller, Spiders Rats Mice, I already use a 250 V one in the boat, which Seems to work for spiders, so am buying a 12 V one when not plugged into the Shore power. Paying for parking is a fact of life in most places apart from retail parks and out of town shopping centres. You're not even safe with that stay too long, or return to soon may be to collect a family member that wants to spend some time in the shop but not with you (yes the wife) and you could find yourself with hefty parking fine. Kill the towns kill the villages, that's what parking charges do eventually nobody will want to park and the shops and businesses that relied on custom from road users will suffer and close, probably including the swan as people Just don't want a problem when parking and will drive to the next pub that has their own Free car park.